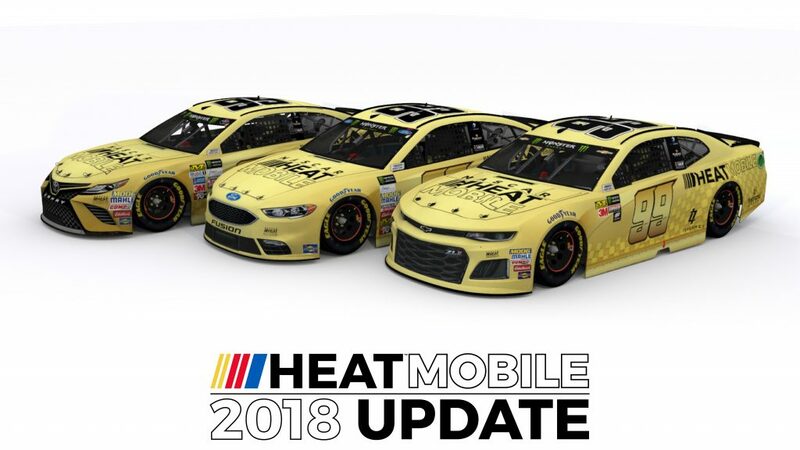 Just like the actual sport of NASCAR, NASCAR Heat Mobile will be starting a new season early next year! We’ll be resetting your season progress so you can start fresh from the 2018 Daytona 500. 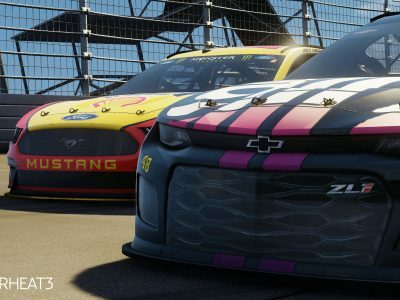 The 2018 Season Update for NASCAR Heat Mobile will feature the 2018 Chevrolet Camaro, new paint schemes and drivers, as well as the complete 2018 Monster Energy NASCAR Cup Series schedule, including a brand-new track – The Roval at Charlotte Motor Speedway. The 2018 Season Update will go live in early March 2018. If you already have a 2017 Custom Car, it will be rebranded with a special GOLD paint scheme to commemorate your first season racing with us! All 2017 Fan Packs (i.e. drivers/cars) will be replaced with updated 2018 Season Fan Packs. 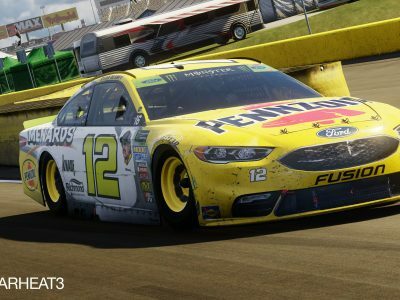 Any 2017 Fan Packs (driver/cars) you own at the time of the update will be bought back. You will receive the current Gold or Cash value for each, which can then be used to purchase updated 2018 Fan Packs. If you’ve increased the size of your Fan Zone, those expansions will remain in place. Any buildings already in your Fan Zone will remain untouched. We will also be expanding the Fan Zone in this new update and adding several new buildings! If you have upgraded any permanent buildings, such as the R&D Building or Garage, those upgrades will remain in place; however, your car parts will be reset to Research Level 0. Any remaining Gold balance will be carried over to the 2018 Season Update, but your Cash balance will be reset to 0 (except for any money refunded from the buy back of your 2017 Fan Packs). The 2018 Season is upon us! 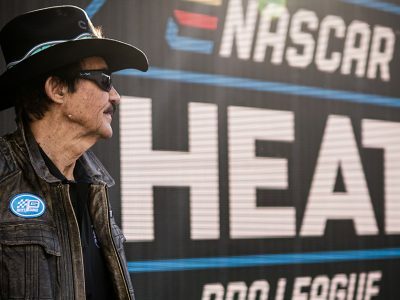 Can you prove once again that you have what it takes to be a Monster Energy NASCAR Cup Series champion? Follow us on Facebook or Twitter for all the latest news!